Ateliers du Bocage (AdB) is a French ICT for development NGO with strong local presence in West Africa, supplying refurbished computers & mobile phones to ICT projects, as well as collecting electronic waste to be dismantled and recycled in a safe and environmentally sound way. AdB has several e-waste projects providing collection and basic depollution services in Benin, Burkina Faso, Ivory Coast and Madagascar. 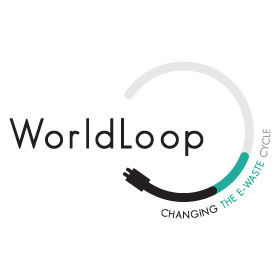 Since 2013, WorldLoop and AdB have partnered with the aim to increase the geographical and product scope of e-waste collected in West-Africa, as well as to scale up the existing operations.